From the front-lines at Standing Rock to the archaic streets of Jerusalem, the Sahel Desert all the way to Carnegie Hall, music has been the thread and source of strength for Billy Wylder. The band features Avi Salloway from Bombino/Hey Mama/Avi & Celia joined by an inspired cast of top-notch musicians including Rob Flax (fiddle, synthesizer, vocals), Lucy Clifford (bass), Zamar Odongo (drums), and Avi Salloway (lead vocals, guitar, harmonica). The members of Billy Wylder are all charismatic artists and educators who have taught and performed in the Middle East, China, Europe, Africa, Australia, New Zealand, Brazil, North America and the Caribbean including concerts at the Coachella Music & Arts Festival, Newport Folk Festival, New Orleans Jazz & Heritage Festival, Montreal Jazz Fest, Carnegie Hall, and Lincoln Center. 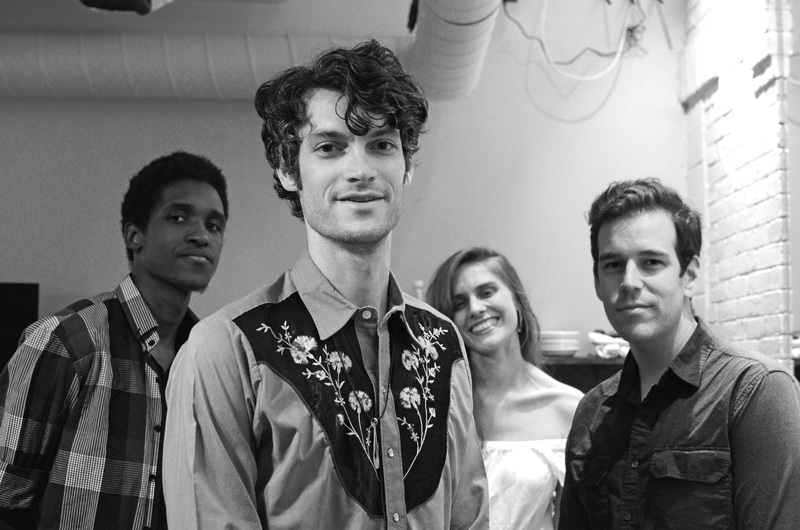 Billy Wylder, like their peers, the David Wax Museum and Rubblebucket, bring sounds from around the globe to meld with their American roots, taking the listener on a journey from bayou to borough, desert to dreamland. Wylder’s on a soul journey, singing songs with the people he meets, songs of love and adventure, filled by the color of his footsteps. Visit http://www.billywylder.com to hear a sample.